Guh! Imgur isn't working for me! It hates me! Haha, I got a few people to say " Cheeese! " On a crowded server! Thanks Spicy Sriracha! I'll keep this as a memory. P.S. Good luck to anyone else entering! P.S.S. What does P.S. Mean, anyway? : I left out info. 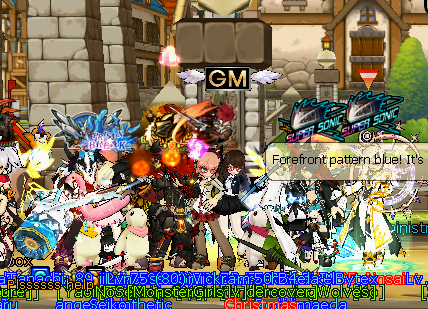 It is nice to meet you GM! The first post has been edited to announce the winners! Thank you everyone for entering, and see you again next week!